This poster features original artwork designed by Canadian artist, Francesca Chan. 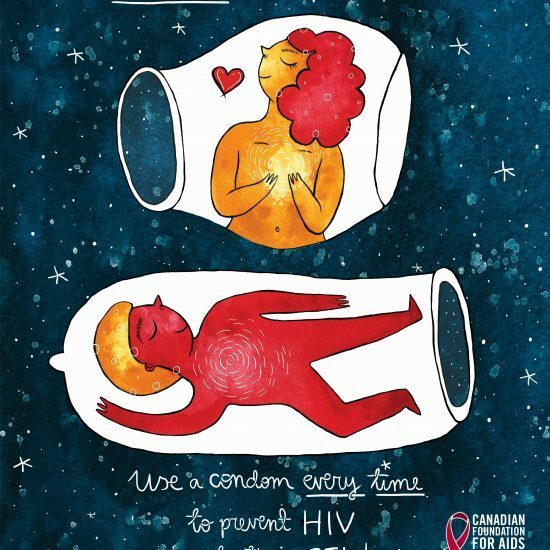 This poster is part of a 5-part national poster series. 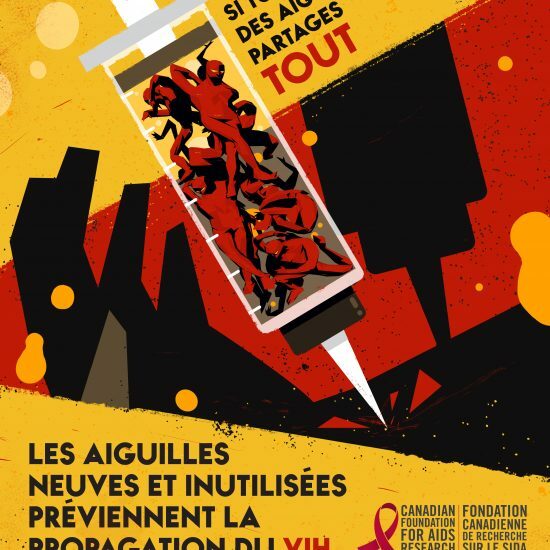 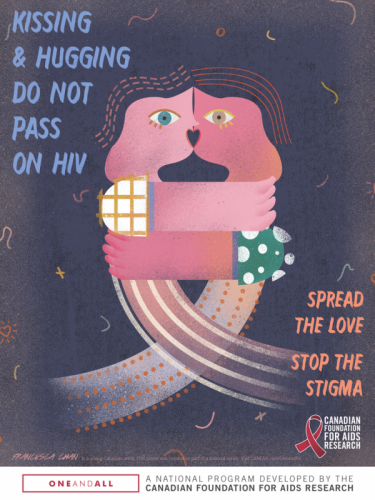 These posters can be ordered in any amount and are free to have shipped to your school or community health centre. 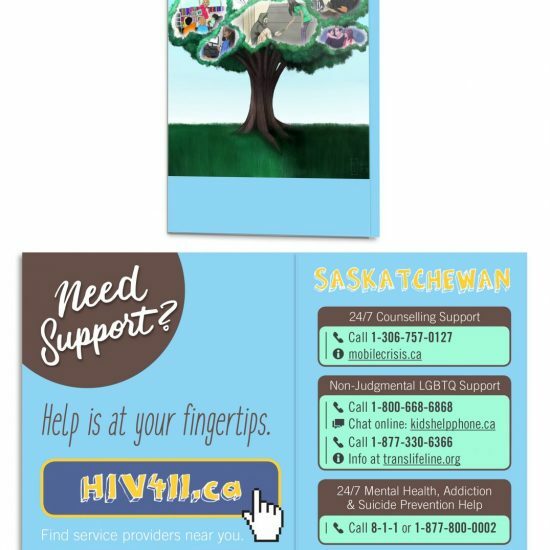 For more information on stigma, visit our page here.